pillow is spread across the floor? Don’t worry. 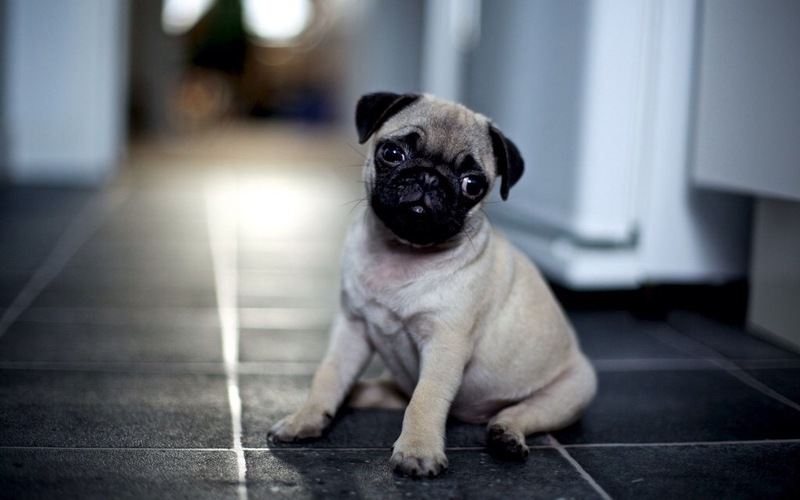 Read below to learn how to puppy proof your home! Keep doors that lead to unsecure areas and patio entrances securely closed. We recommend using dog gates in front of main entrances and to block off rooms that aren’t safe or appropriate for pups. Make sure your doggie door is locked and closed when pups aren’t being supervised. Leave all food and medications out of any sized dog’s reach. Some pups won’t give up until they get what they want, so you never want to put your Guest pup at risk. We recommend putting child/dog proof locks on all cabinet doors in reach. Think twice about where you set your purse or open bags! Purses are typically easy for pups to stick their nose in, so think twice before setting it down. Create dog-free zones. Garages, laundry rooms and even bathrooms can be dangerous places for canines to wander as they typically contain products harmful and/or life-threatening to dogs. If pups have free roam of your entire home (including the bathroom), put the toilet lid down! 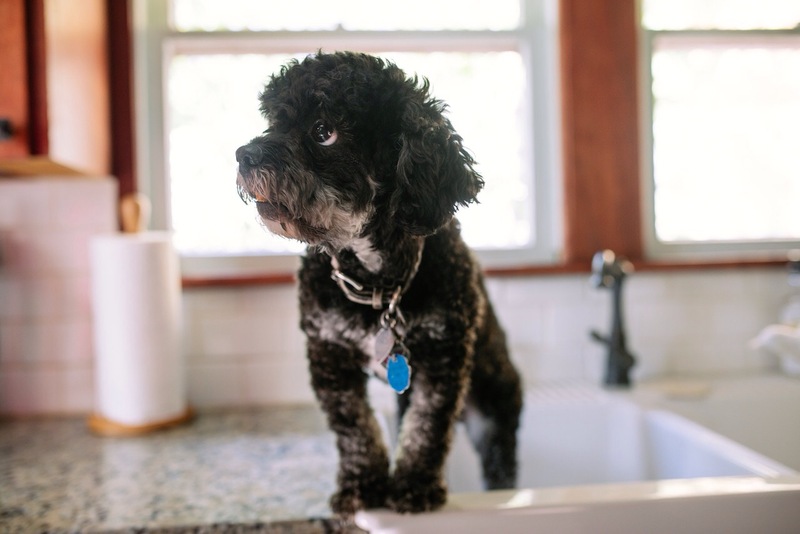 Toilet water contains bacteria and a ton of harsh chemicals harmful to pups, so be sure to keep the lid closed and make sure your Guest pups have access to a fresh and clean bowl of water at all times. In addition to the above tips, check out our “Household Items to Keep Away from Four Legged Guests” infographic. 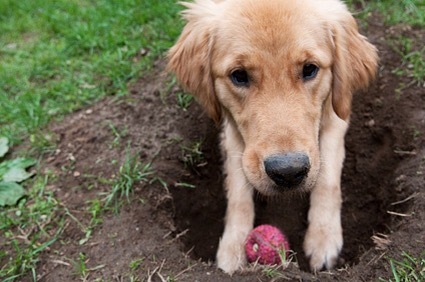 Inspect your property frequently and look for areas that could be hazardous to your Guest dogs, such as broken glass, sharp objects, or areas where pups can escape. Whether you have a pool, pond or jacuzzi, keep these areas covered and/or fenced off and never leave your four-legged friend unsupervised. Certain outdoor plants and trees can be extremely toxic to not only dogs, but all pets. Check out The Humane Society’s list of plants potentially poisonous to pets here. Make sure all items such as home improvement supplies, auto supplies (especially antifreeze), and insecticides are secured in closed containers and completely out of reach. 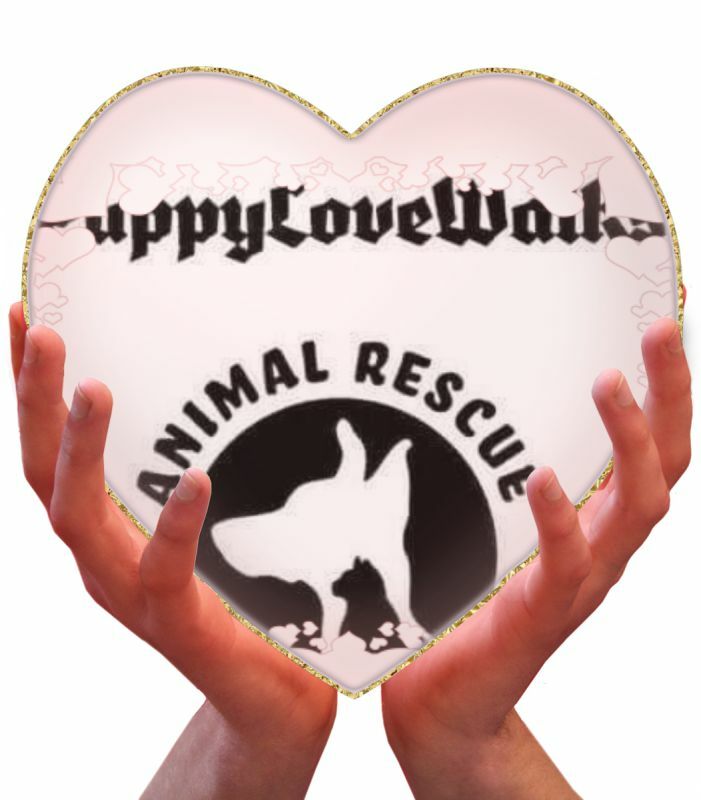 email us at puppylovewalking7@gmail.com The Puppy❤️Vacay team is here to support you!